Treasure and archaeological entertainment and activities for all the family. For more information please visit www.ThisisKettering.com/LocalTreasures where you can sign up to receive the Local Treasures eNewsletter. You can also find out more by calling the Museum on 01536 534 219. 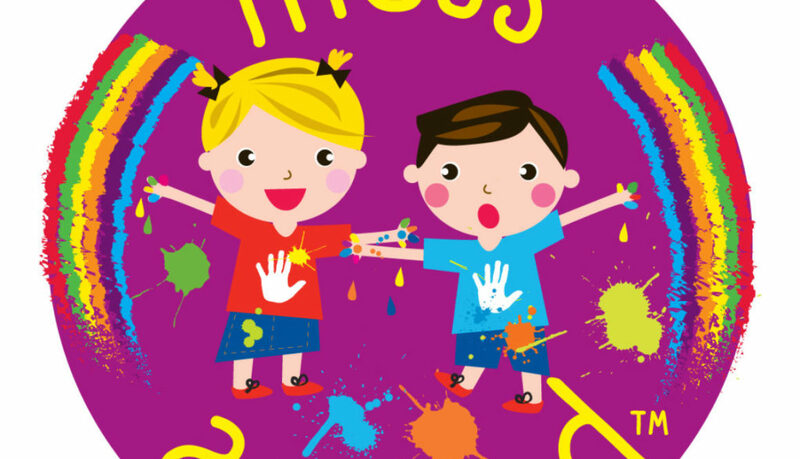 Join us every school holiday for our popular programme of craft activities for children 3 years and over. 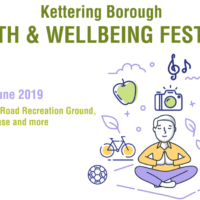 £3 per child and £2 with a Kettering Leisure Pass. Free to Young Friends of Kettering Art Gallery & Museum. We ask that all children are accompanied by an adult. 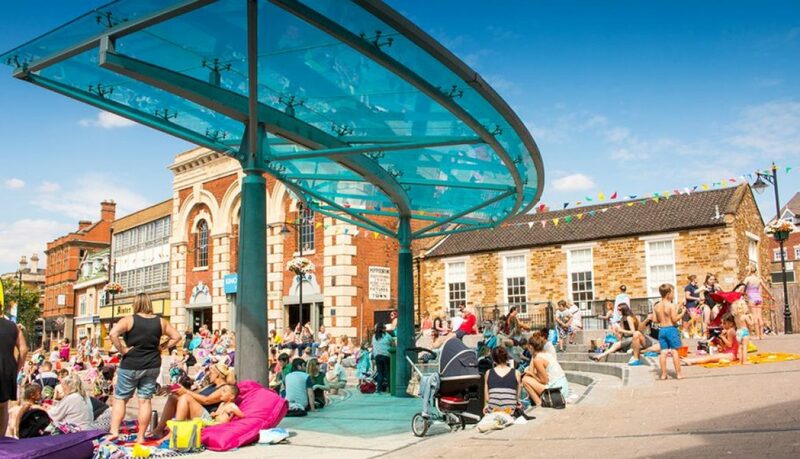 Take part in the summer sticker trail and collect special stickers from all your favourite locations in the town centre over the summer, with prizes to be won! 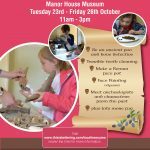 Collect your trail from the Manor House Museum or Alfred East Art Gallery between Tuesday – Saturday 10am – 4pm, complete the trail and claim your treat and be entered into the prize draw! FREE family fun. Please note the Museum and Gallery are closed Sundays, Mondays and Bank Holidays. 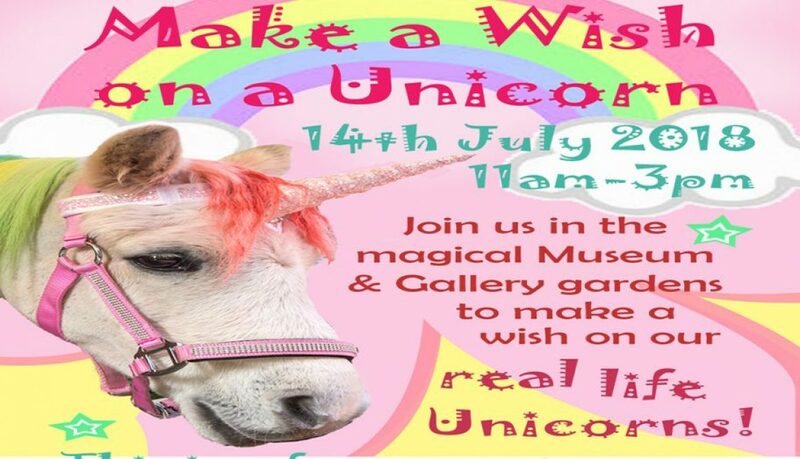 As part of this year’s Kettfest celebrations we invite you to join us in the Museum and Gallery gardens and to make your wish on our real life unicorns! 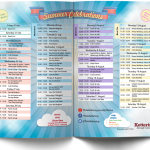 The annual Kettering by the Sea extravaganza is making a splash and returning to the Kettering Market Place from Friday 20th July until Saturday 18th August! 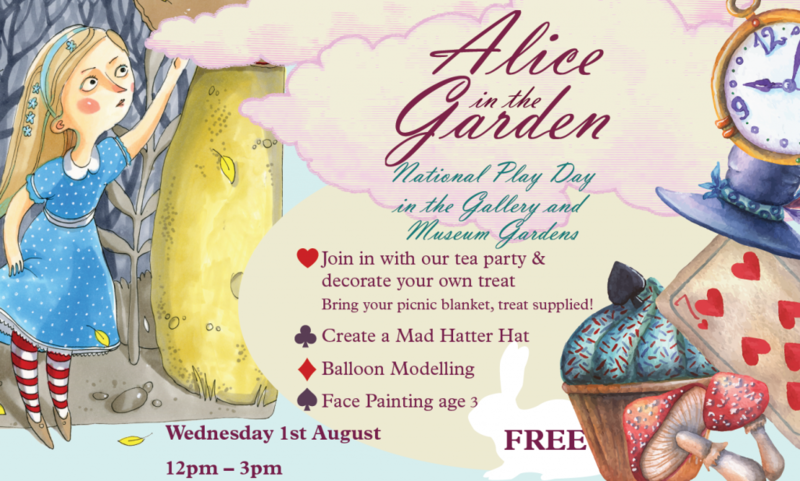 The perfect event for children of all ages with a variety of *FREE* activities. From getting creative with your sand castle skills in the sand pit to throwing some shapes during a hoop dance workshop, Kettering by the Sea has something for everyone. Open Monday to Saturday from 10am till 4pm. Click here to find out more and view the full activity timetable. Less cute and fluffy but all the more fun. Face your fears with a family trip to Bugtopia in Great Cransley where you can book a 1 hour ‘Meet and Greet’ session to get up close and personal with a variety of creepy critters. It’s the fun, educational way to learn about insects you probably didn’t even know existed! Click here for more information about prices, bookings and parties. 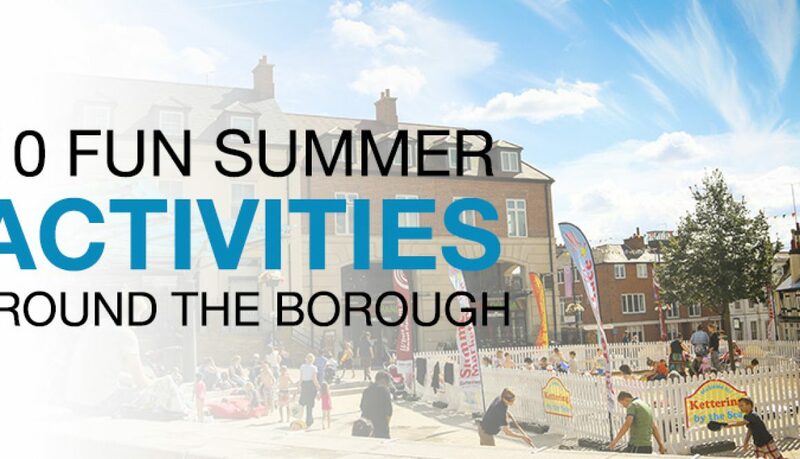 Aimed at children 8 years and under, these *FREE* summer playscheme activities around the Borough are showcasing performances from Looking Glass Theatre with The Three Little Pigs and Steve the Magician! The shows run from Monday 23rd July till Friday 3rd August and there’s no need to book. Just turn up on the day and enjoy the fun. Click here for locations and dates. 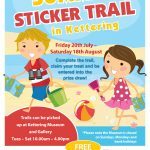 Join the sticker trail to win a host of fabulous prizes this summer. 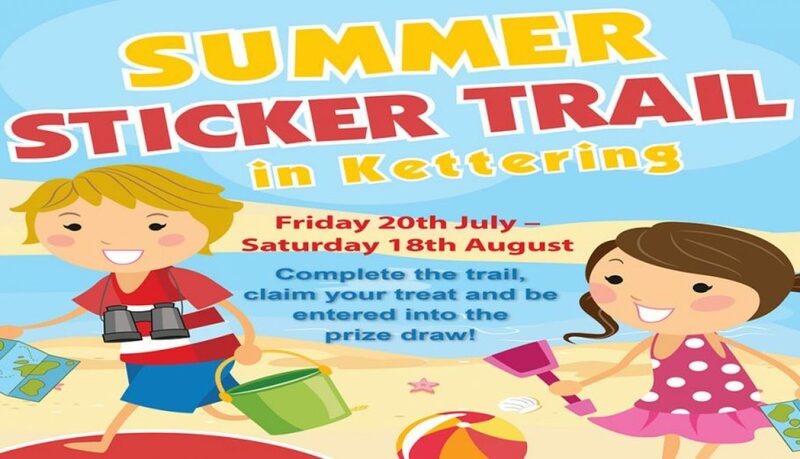 Grab your passports and explore to find trail stickers scattered around Kettering town centre from Friday 20th July till Saturday 18th August. Trails can be picked up at Kettering by the Sea from Monday to Saturday between 10am – 4pm or from the Kettering Museum and Gallery from Tuesday to Saturday between 10am – 4:30pm. Once you’ve retrieved all your trail stickers you’ll be entered into an exclusive prize draw. What’s more? This activity is completely *FREE* to take part in! Wicksteed Park is offering a fun, family boat trip ride around its lake to observe bats coming out to forage and feed again this year. You’ll be given a bat detector to hear their calls and view the beautiful lake scenery at twilight hours! The sessions start at 8pm, meeting at the Boathouse on Friday 10th, 17th & 24th August. Suitable for children 8 years and over. Booking in advance is essential to avoid disappointment. To book call 01536 512475 ext 200 or pop into their Box Office. Pitch up a tent and spend quality time with the family at West Lodge Farm! Indulge in a home reared hog-roast and enjoy a range of activities, such as marshmallow roasting and stargazing, around the campfire. Your 2 day stay is a ticket only event and booking in advance is essential. The family camping dates are Saturday 4th – Sunday 5th August and Saturday 11th – Sunday 12th August. 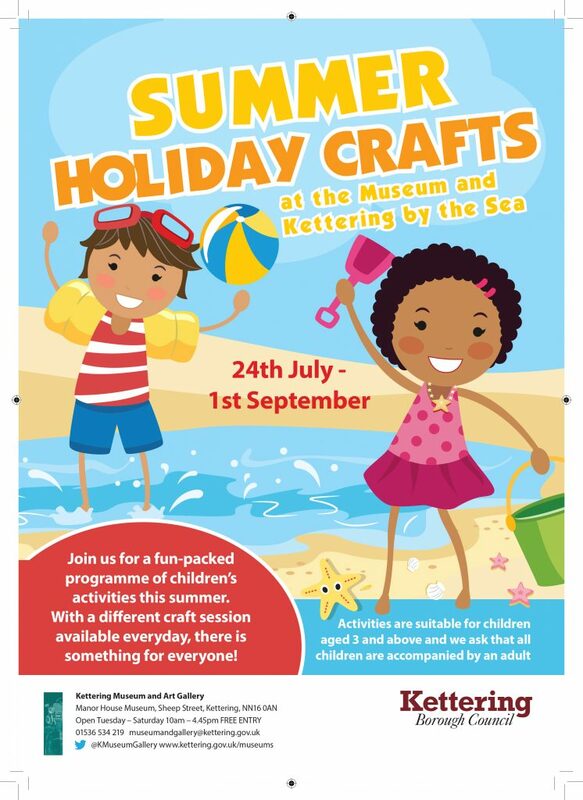 Kettering Museum and Art Gallery are providing a range of fun-filled, jungle-themed craft activities suitable for children 3+ this summer! 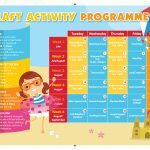 Running from Tuesday 24th July until Saturday 1st September, these *FREE* craft activity sessions offer something for everyone. 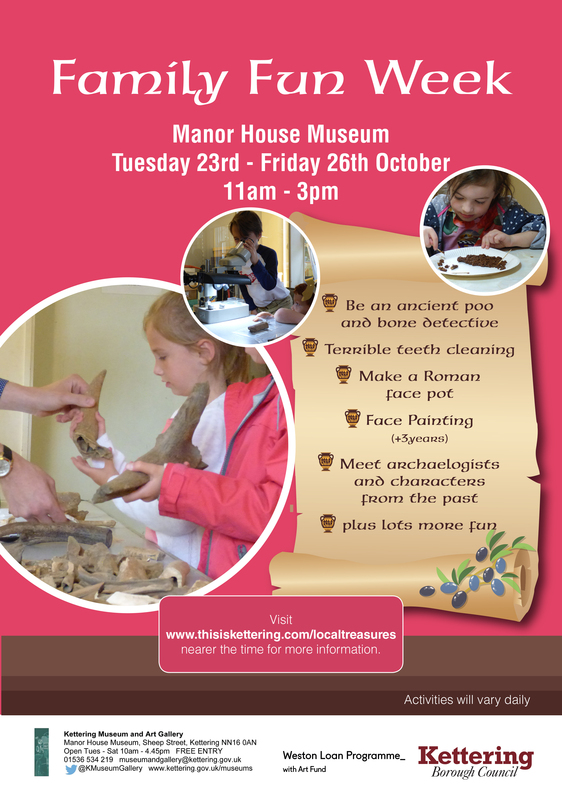 There are different craft workshops taking place every day at the Manor House Museum. 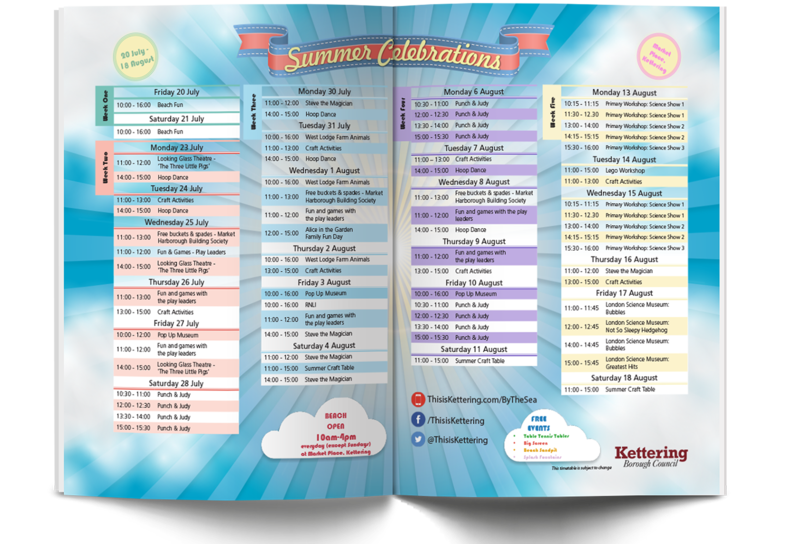 Don’t forget parking is *FREE* in all Kettering Borough Council car parks on the first three Fridays in August!